Your green spaces in your neighborhood give you a place to frolick and play with your young and old loved ones, enhancing your relationships with them. We’ll always love a good Sunday at the park where your children can run free and get some fresh air and you get some time away from the harsh realities of real life, on top of fresh air. The green color is said to stimulate creativity, improve well-being and make us feel more relaxed. The leaves also bring benefits to our well-being by contributing to the provision of oxygen and removing carbon dioxide. They also provide good shade on a hot day. However, they become a liability when they are infected by diseases, just like human beings. 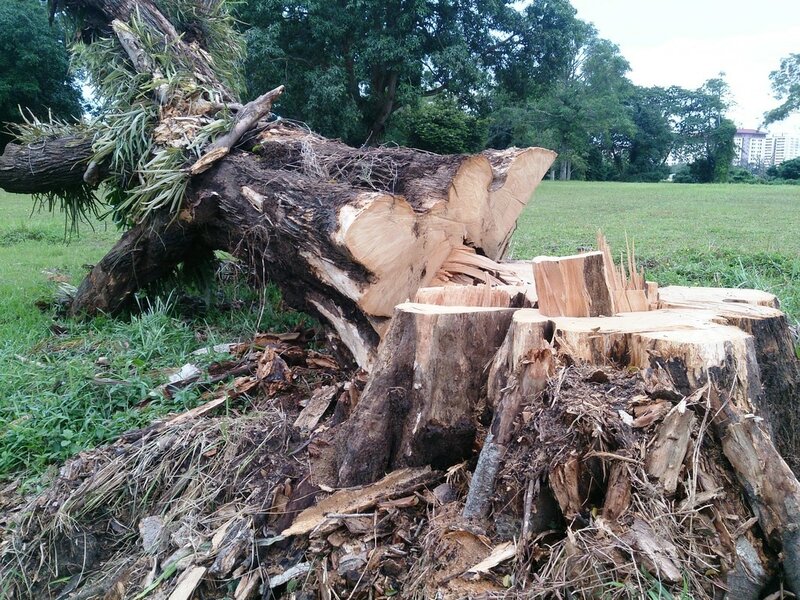 This could be due to a variety of reasons, such as old age, or a virus,… Nevertheless, when this happens, you would need someone to remove the tree and its stump as quickly as possible. It’s not easy to tell if the tree is sick or unwell. After all, much of the attacking by pests begins on the inside, which goes undetected by the naked eye. By the time it is visible, it is too late, and time to call us in for an expensive and hefty tree removal in the peaceful suburb of Bald Hills, Queensland. This is why it’s never too late to call in our skilled professionals at Caboolture Tree Removals in Bald Hills for a free quote. We’ll visit and give you an assessment of the tree’s health and the land. 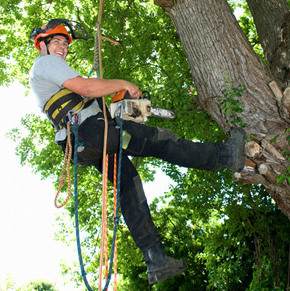 We recommend regular consultations with us so that our skilled arborists can assess an upcoming problem and help you nip it in the bud in the nick of time. ​Don’t let sick trees fester – they’ll spread their illnesses through the land and affect the other plants too. Just call our expert team at Caboolture Tree Removals in Bald Hills for a diagnosis and free quote. We have the newest tree removers, tree loppers and stump grinders to perform whatever you might need for the full removal and swift isolation. 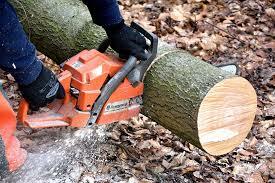 Call us for tree removals, tree loppings or stump grinding and stump removals. At Caboolture Tree Removals, we act for the health of your land and its sustenance in the future. When we talk about tree removals, we don’t just think of uprooting the tree from the ground. We recognize the community and ecosystem that lives among them and are committed to rehabilitate them swiftly as possible in a new yet suitable habitat. As we’re committed to helping you with your land troubles, we also want to minimize our impact on the environment by savouring the biodiversity that make up our beautiful landscapes. Just pick up the phone and call Caboolture Tree Removals for your land in Bald Hill. 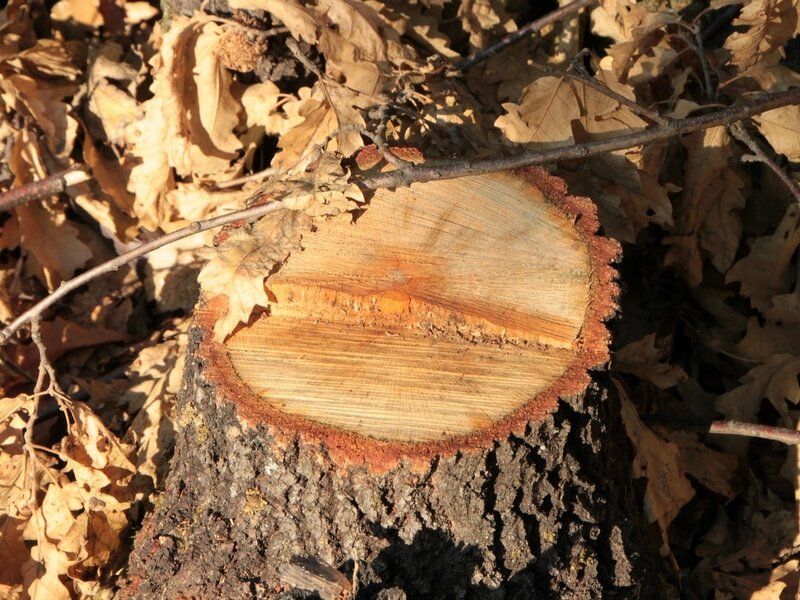 Whether its tree removals, tree lopping, stump grinding or stump removals, we’ve got you. To contact the talented team at Caboolture Tree Removals in Bald Hill, please pick up the phone and call 0736678052. Otherwise, you can also use our online quote form and a free instant quote and someone will contact you back immediately with the lowest possible prices for your needs. Get your free quote today! Our team will cater your tree removal Bald Hills needs anytime at your convenience.